Aldar Properties today announced that it has acquired 40% of Khidmah – one of the UAE’s leading integrated property services companies – taking its total ownership to 100%. The acquisition reinforces Aldar’s commitment to the property management sector and its belief that world class property management is a key source of value creation for real estate owners – in particular Aldar Investments. Furthermore, it supports its vision of delivering high quality, desirable destinations in which to live, work and play. 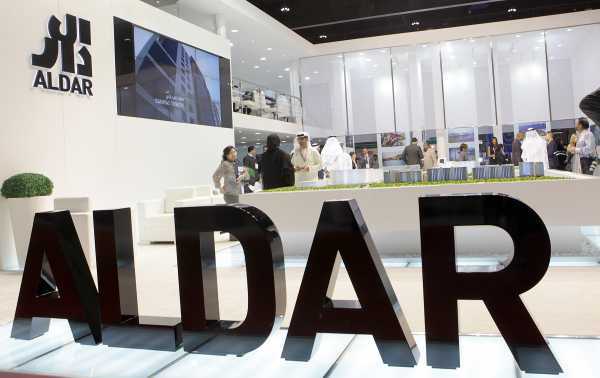 Having 100% ownership of Khidmah will enable Aldar to better serve both direct and indirect customers through the seamless integration of customer management between the developer and property/facility manager.